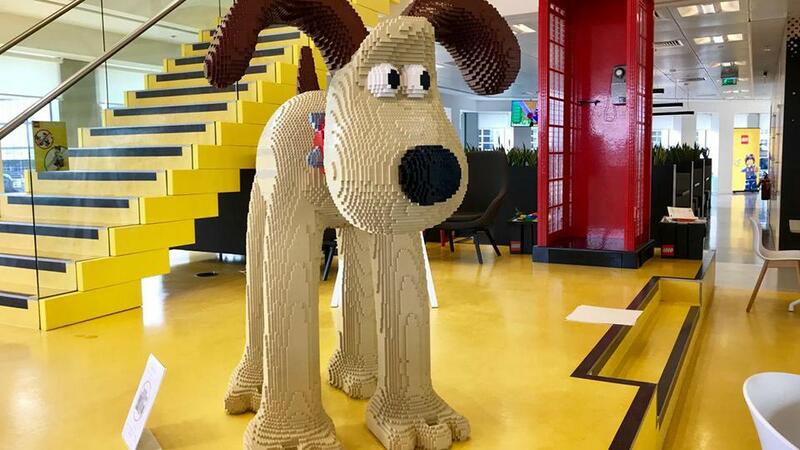 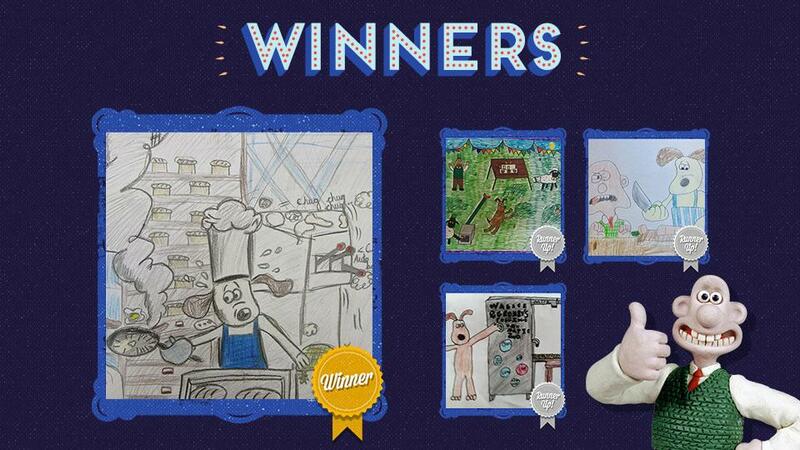 Big Brand Names Create Sculptures For Gromit Unleashed 2! 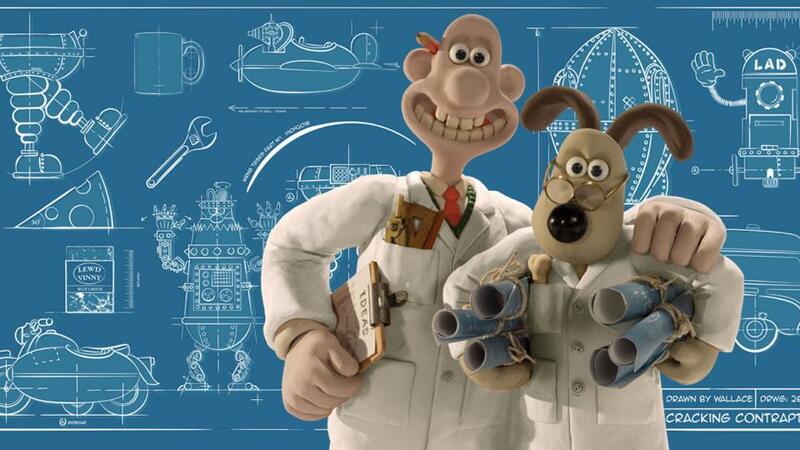 Wallace & Gromit Are Coming To Newcastle! 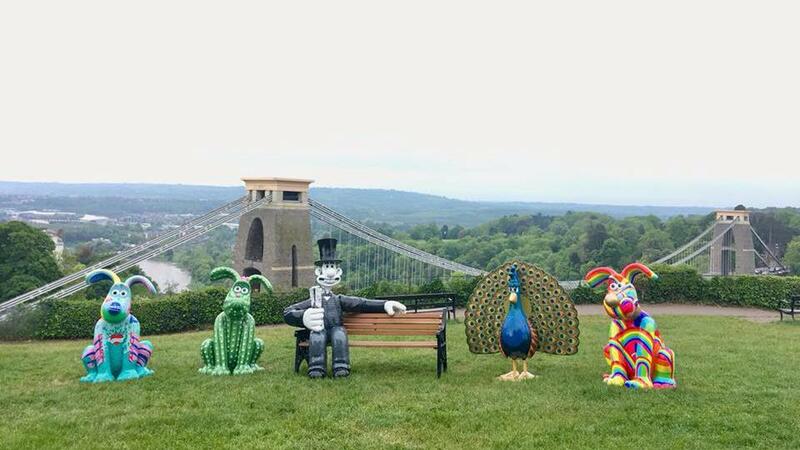 Locations For Gromit Unleashed 2 Trail Announced!